← Can Lack of Sleep Make You Fat? 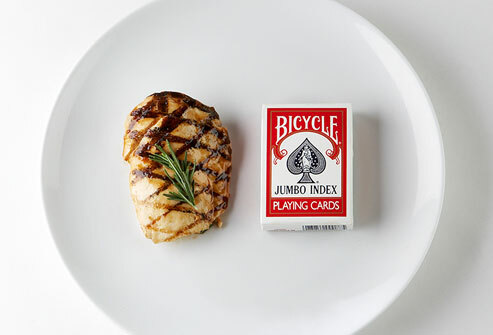 Portion Control Is Key For Losing Weight and Keeping it OFF! You can’t just diet and lose weight. 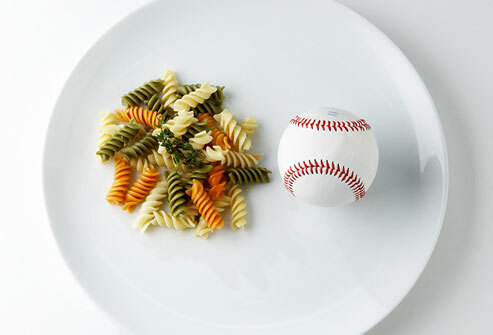 The larger the portion, the more calories for your body to burn off. Here are some suggestions that can help you better portion your food. Processed foods have a nutrition facts label and the first thing it shows is the serving size. 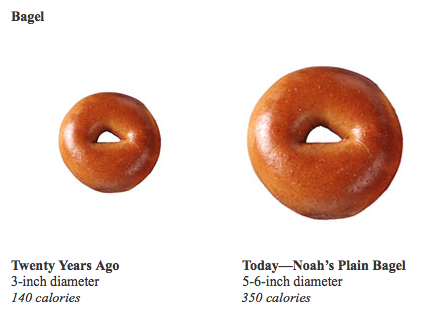 All the calorie and nutrient information that follows is calculated per serving. But sometimes the serving size is tiny compared to what people really eat. For example, cereals usually list the serving as half a cup (one ounce). Even KIDS eat more than that. Read this carefully! As a follow on to the previous tip, it’s important to know how many servings are in a package. Restaurant and fast food meals have massively increased in the last 30 years. If you bought a family size bag of pretzels, or a gallon tub of ice cream, the worst possible thing to do is eat straight out of the package and especially in front of the TV or computer–or at your desk. It will cause mindless eating! 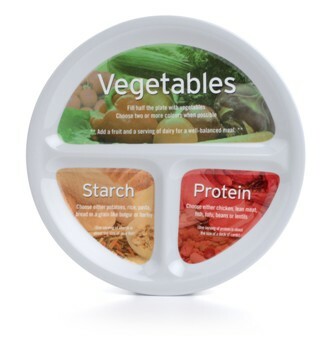 6: Put ONE SERVING ONLY on your plate in the kitchen and eat in the dining room and USE SMALLER PLATES! 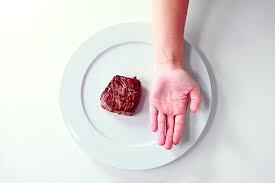 The easiest way to overeat is having the serving dishes on the dining table within arm’s reach. Plate your food in the kitchen then serve it at the table. Don’t eat all over the house, as well. The plates have increased in size over the years. 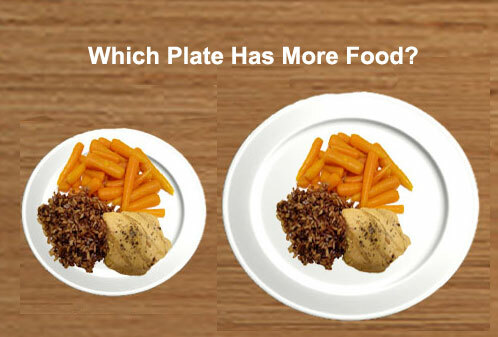 If you use a smaller plate for your food, it will feel like you are eating more when you fill it. Use smaller plates. Put fruit and mostly veggies on half of your plate. The fiber in produce will help you feel full and less hungry.